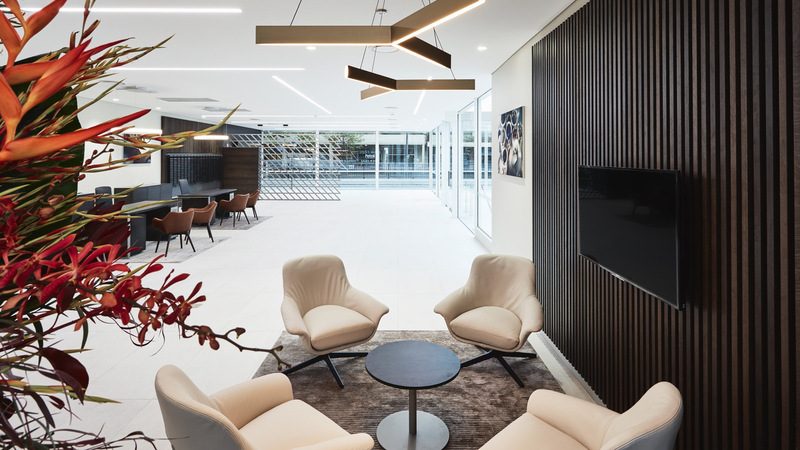 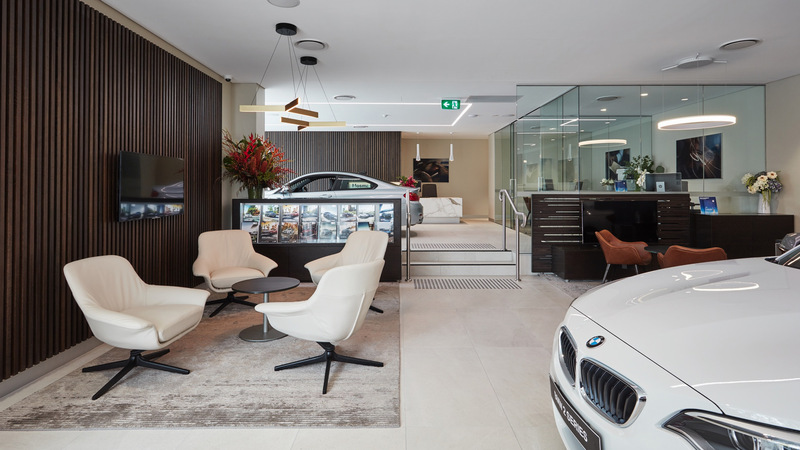 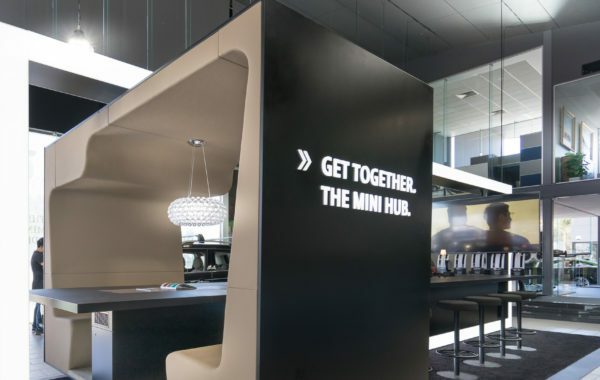 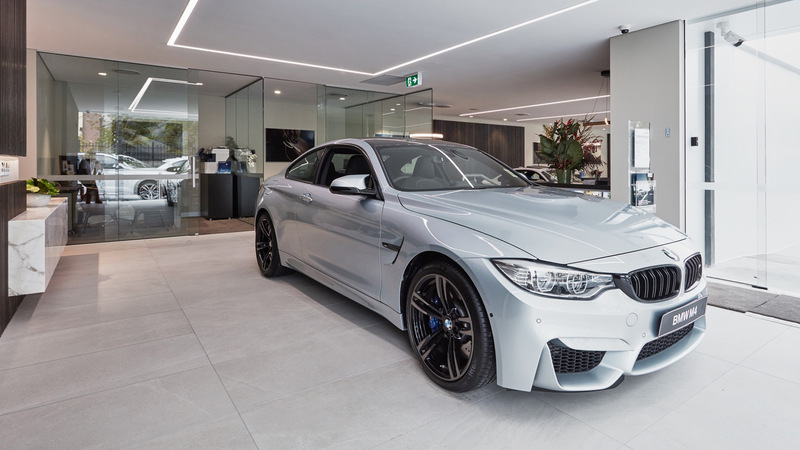 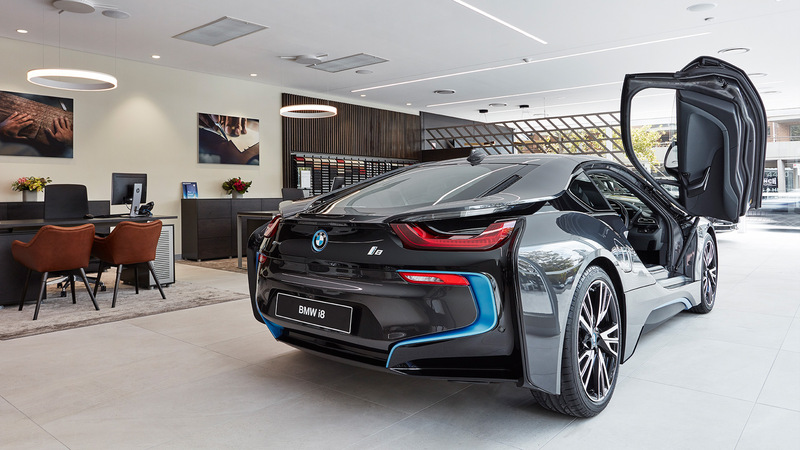 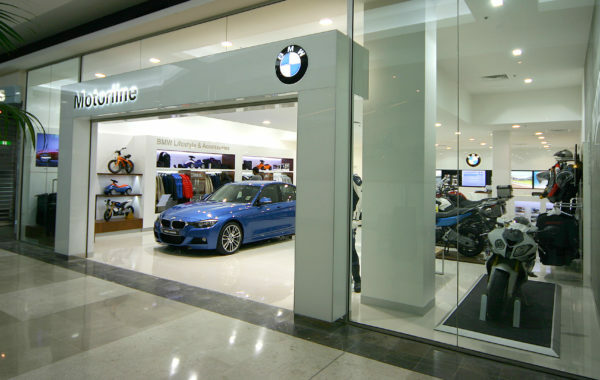 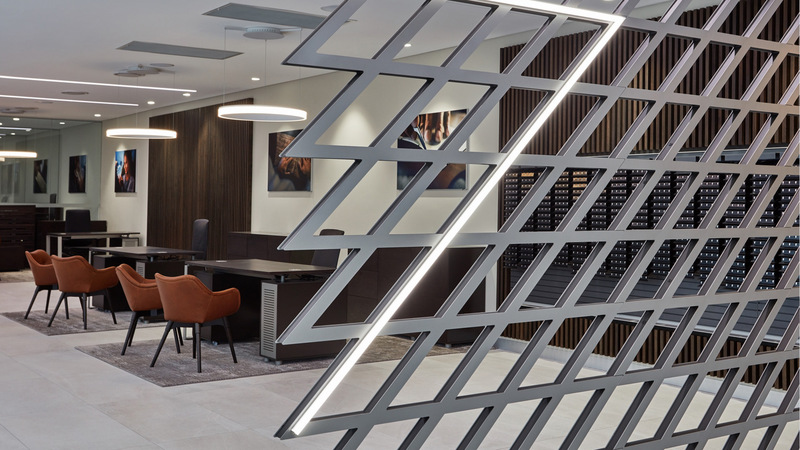 Jemson designed, manufactured and installed the bespoke interior fitout for the new BMW Showroom on the Lower North Shore of Sydney, at 261-263 Military Road, Cremorne. 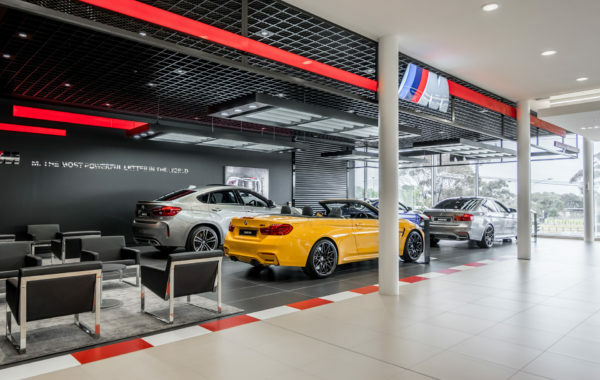 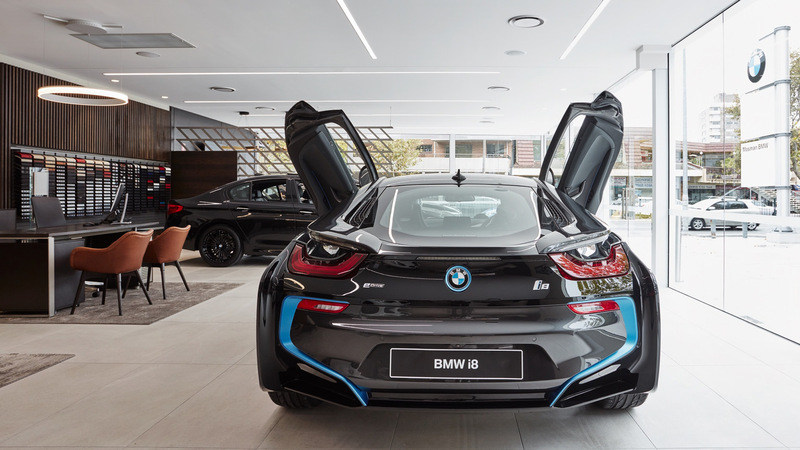 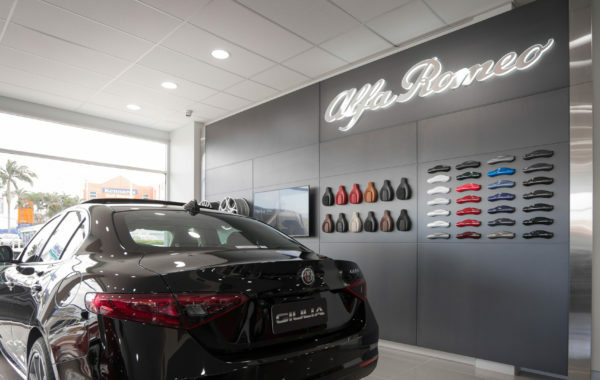 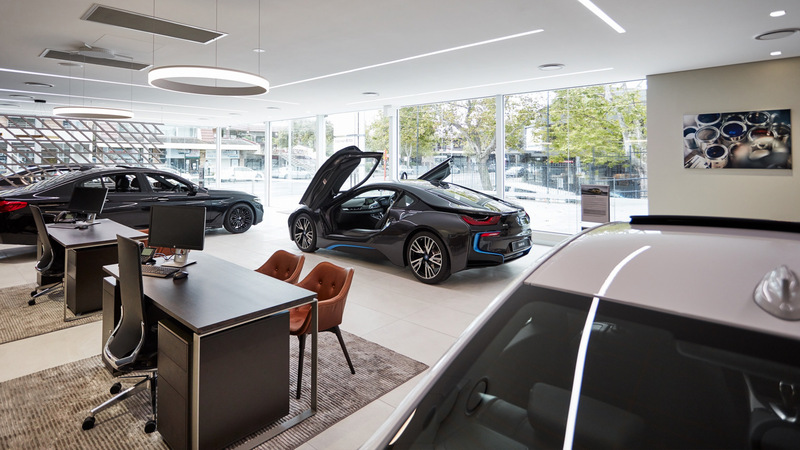 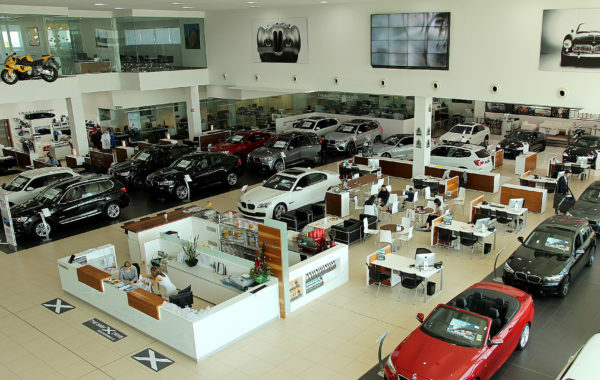 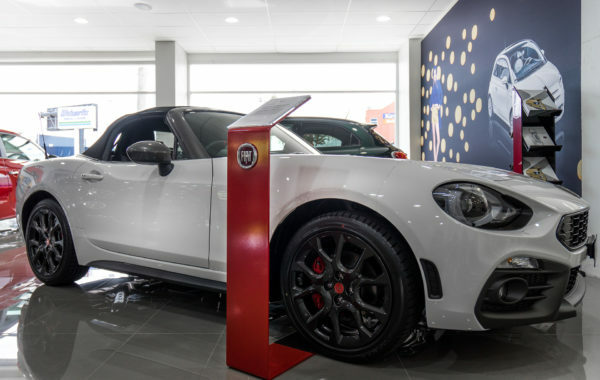 The showroom occupies a corner block with a high-end refurbishment that includes a state of the art, two-level BMW showroom designed for the display of the automobile dealer’s 5 & 7 series luxury vehicles. 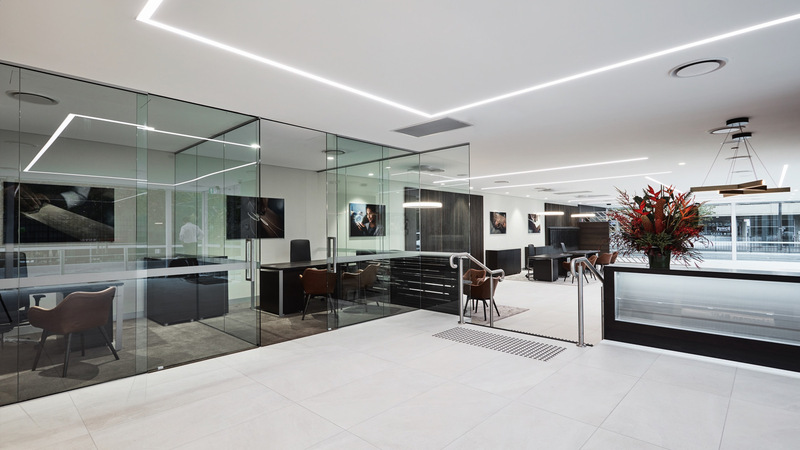 The project consisted of a full fitout of the premises. 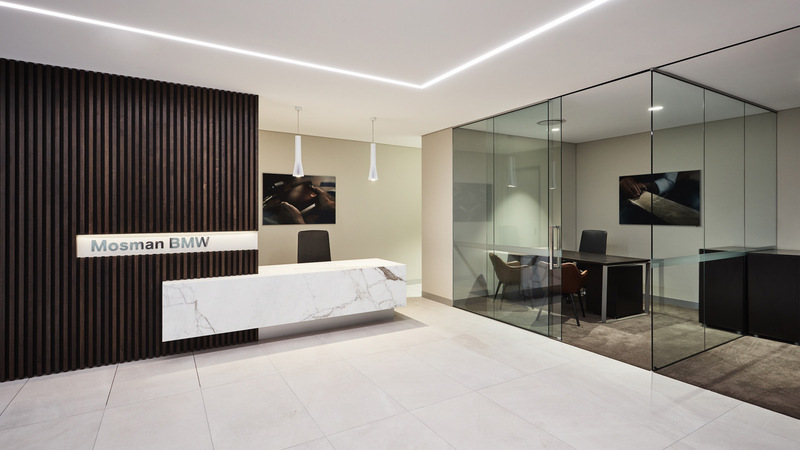 The project includes a full internal upgrade of the building with new amenities encompassing disabled access bathrooms and kitchen areas, several key-sale staff offices, and upper class joinery and finishes.